The industry leaders in forged one piece and multi piece wheels. 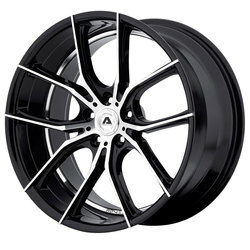 The creators of the first suspended concave and suspended deep axis wheels. 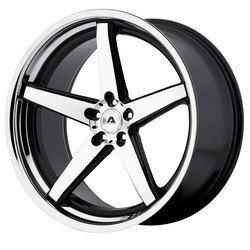 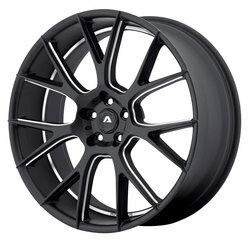 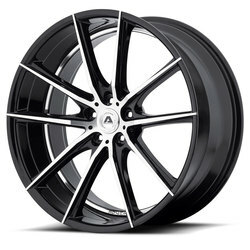 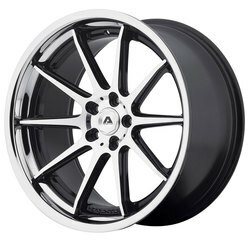 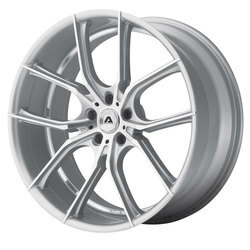 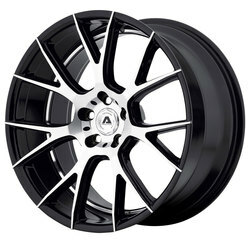 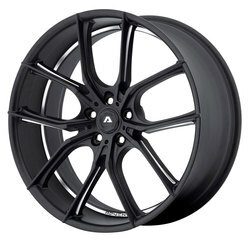 Adventus Wheels are the industry leaders in forged one piece and multi piece wheels. 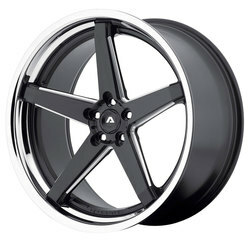 The creators of the first suspended concave and suspended deep axis wheels.